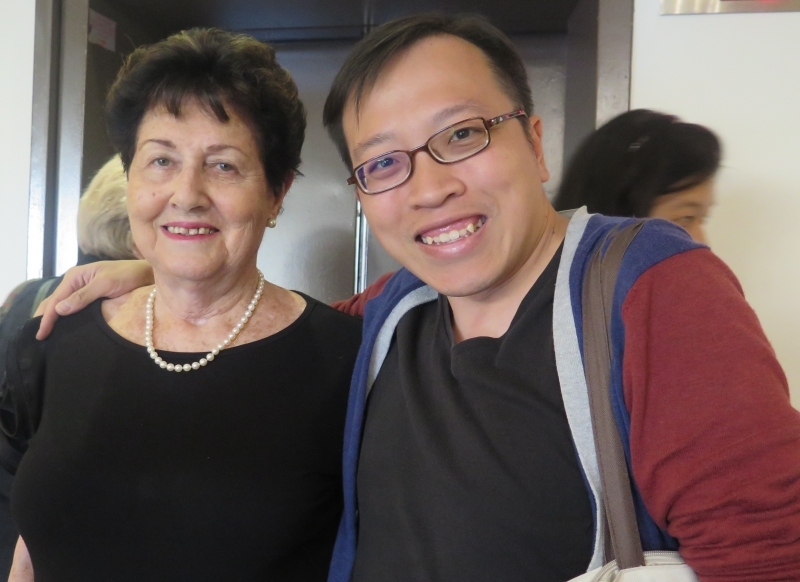 The HKHTC’s newly-appointed director of education Simon Li, a public historian and a university academic before joining the centre, visited the youngest Holocaust survivor from Schindler’s List in Jerusalem this fall. Before moving to Israel and establishing a family, Eva Levi, 77, lived a very different reality. She is now also the youngest person alive who lived through the horror of the Holocaust thanks to the famous Oskar Schindler, who was named Righteous Among the Nations by the Israeli government in 1963. 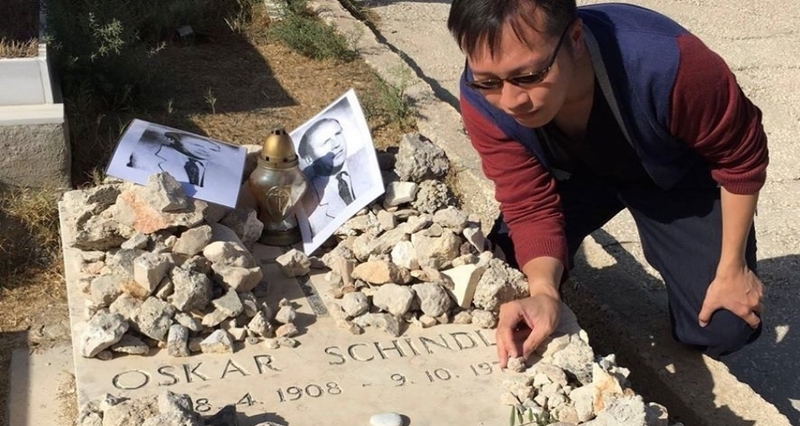 Click here to learn more about Oskar Schindler’s List.